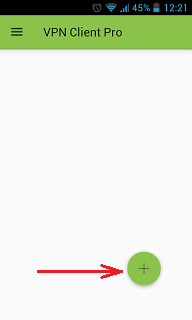 Most of voice calling services are blocked in the UAE. 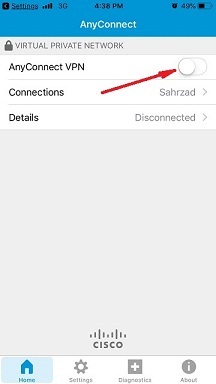 To unblock them you need to mask your IP address and the best way to do this is using a special secure service like Sahrzad. It makes you anonymous and invisible, so helps to bypass any kind of geo restrictions. 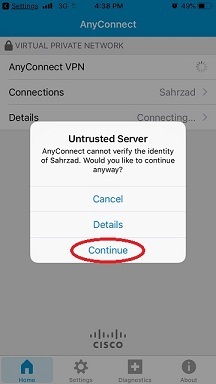 Using Sahrzad service is safe and secure. Try it today for free and unblock all sites and services in the UAE Dubai. 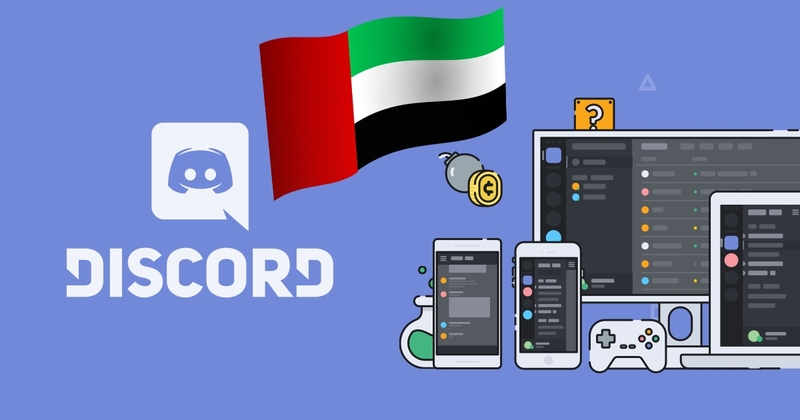 Today we are going to find out how to unblock Facebook call in UAE (Dubai, Abu Dhabi and others emirates). 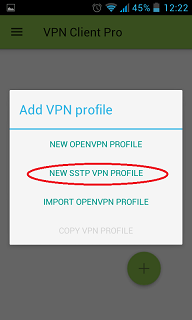 To save your time we can answer immediately: using safe and secure vpn solution. United Arab Emirates is a wonderful country. Millions of expatriates are moving to Dubai for work because the country is highly developed and provide great working opportunities. Besides that Dubai is extremely popular touristic destination and a huge number of people travel to Dubai for vacation and rest. 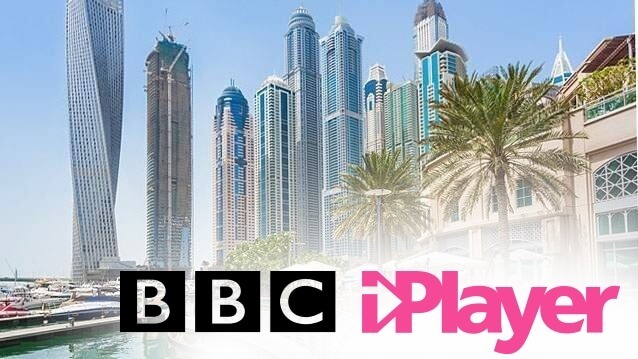 What is good in Dubai is that free Internet connection is provided in many public places, like cafes, hotels and restaurants, even on the beaches and in the parks. However Internet censorship in UAE is very serious and many site and services are blocked in the country. The saddest is that all VOIP services and applications like Facebook call, WhatsApp, Skype, Viber, Line, SnapChat are blocked in UAE. 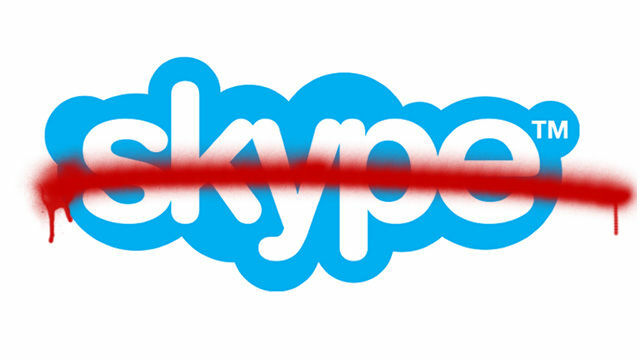 So expatriates cannot stay in touch with their families using free VOIP calls. Tourist cannot share unbelievable impressions from Dubai with friends. 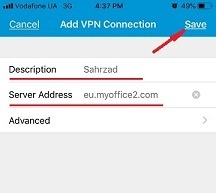 All these people need to pay for very expensive mobile calls or enjoy free VOIP calls with secure vpn connection. 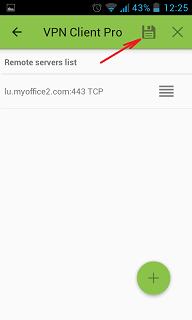 Save your money with Spider VPN service! Facebook Messenger’s voice calling feature is similar to others messaging applications like Skype, Viber, Line, or WeChat. Users can make voice calls to family and friends for free. All they need is Internet connection. Facebook Messenger is available to iOS, Android and Windows Phone users. Fortunately there is safe and secure solution which allows bypassing filters and unblocking Facebook Call in UAE. 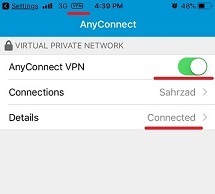 This is vpn or virtual private network. 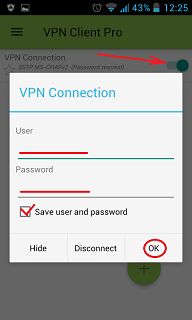 VPN hides your IP address and so you can easily bypass UAE geo restrictions. 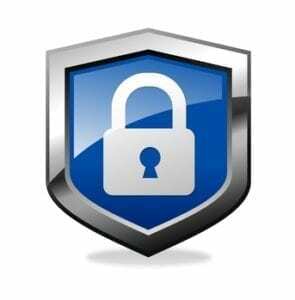 Some people ask us is it safe to use VPN service in UAE and we answer YES! 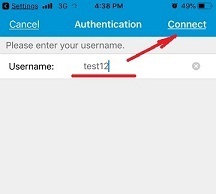 We offer secure and reliable vpn protocol that cannot be detected as VPN connection – it looks like usual secure https connection. You are using this kind of secure connection in your e-mail, in your Internet banking and when you are buying something online. It is safe and secure. 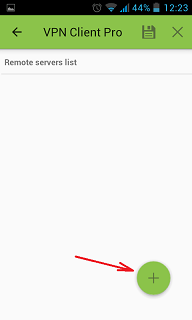 How to Unblock Facebook Calling in Android? 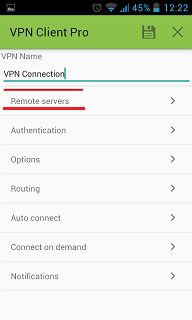 First you need to make a new vpn connection on your Android device – tablet or smartphone, then connect to VPN and under the vpn – enjoy free facebook calls in UAE! 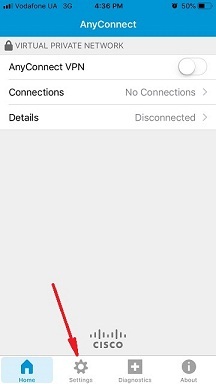 How to Unblock Facebook Calling in iOS? 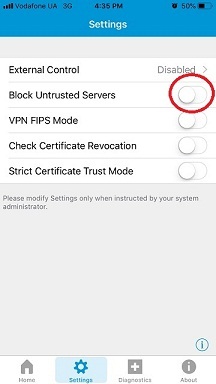 To unblock facebook call in UAE you need to create a new vpn connection on your iOS device – iPhone or iPAd, then connect to VPN and under the vpn – enjoy free facebook calls in UAE! 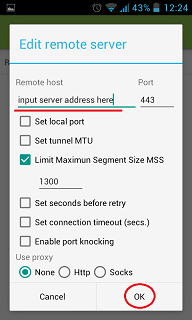 You do not need to set up any additional software. Just use system features. 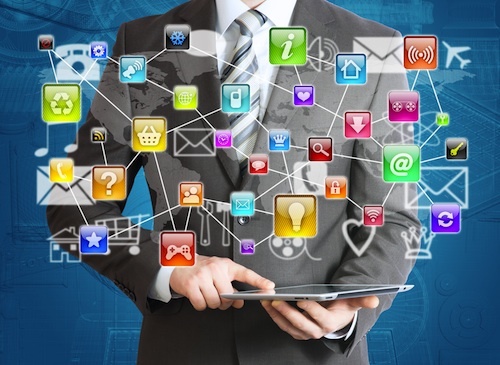 If you are still hesitating if our service will work for you, please try our solution for FREE for 24 hours! 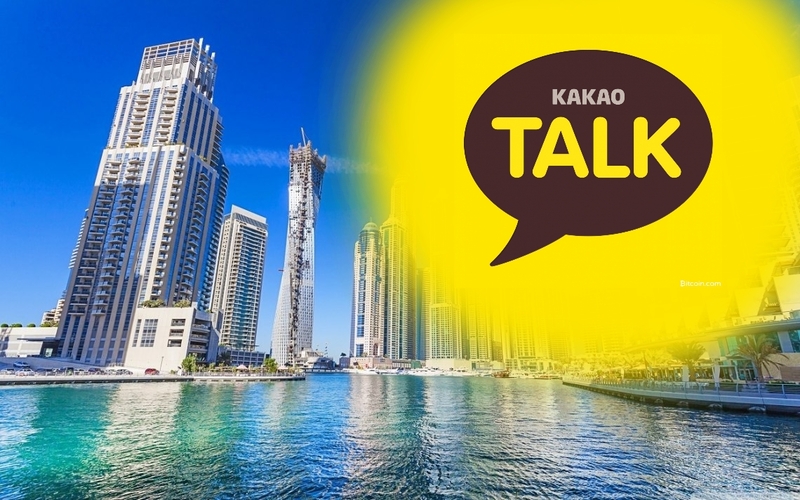 Our support will help you to setup the service and you can use Facebook Calls and other VOIP applications with Viber, Skype, Line and any other that is generally blocked in United Arab Emirates.